This entry was posted in Uncategorized and tagged Poppies by gardeninghands. Bookmark the permalink. 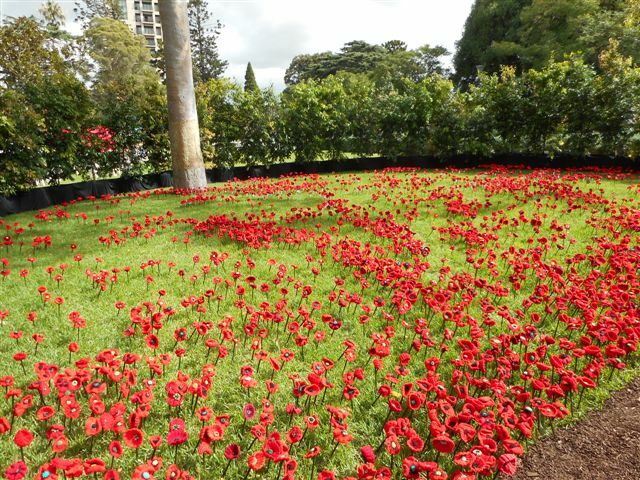 Poppies of all varieties are beautiful and the Flanders poppy is such a lovely dedication to our soldiers.